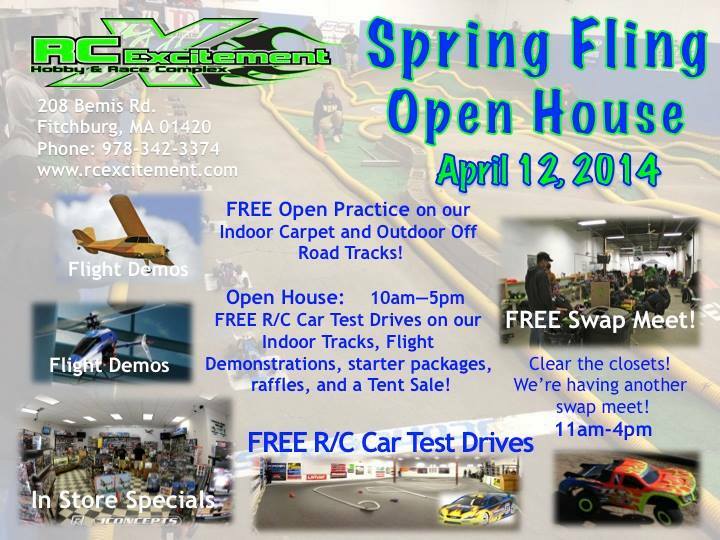 The crew at RC Excitement in Fitchburg MA just sent us word about their SPRING FLING Open House at the RC Excitement track and hobby shop on April 12th. 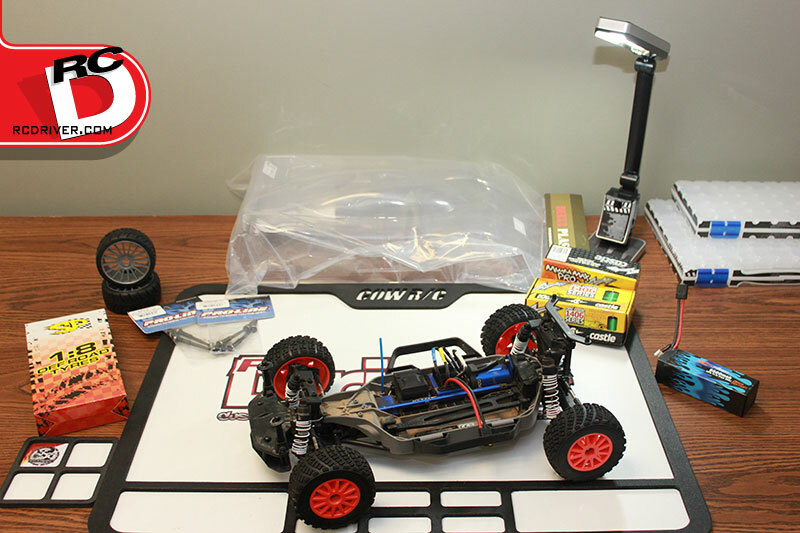 The Spring Fling Open House is the perfect time for people to come in and check out RC Excitement and the radio controlled hobbies! 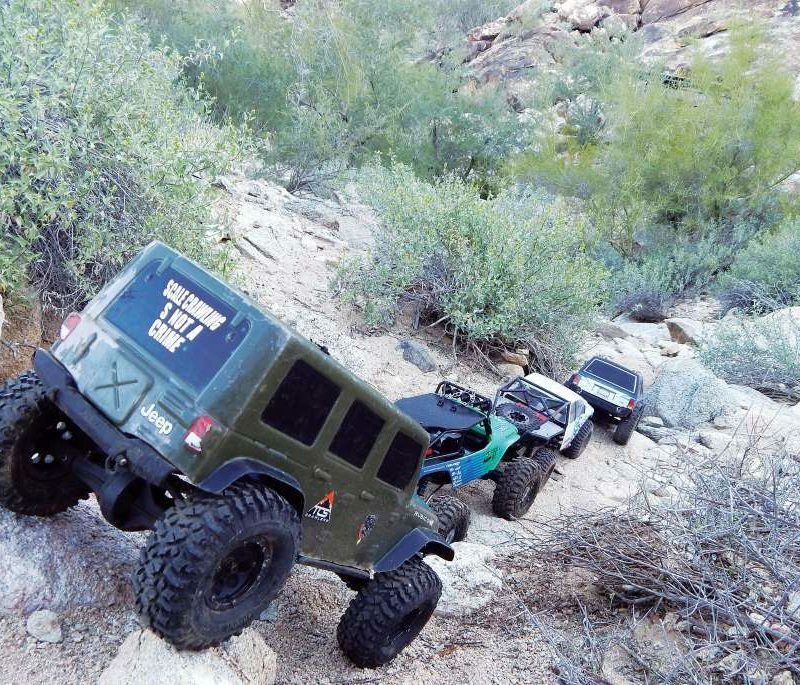 There are FREE test drives, flight demonstrations, a swap meet, and tons of in store specials and a tent sale! 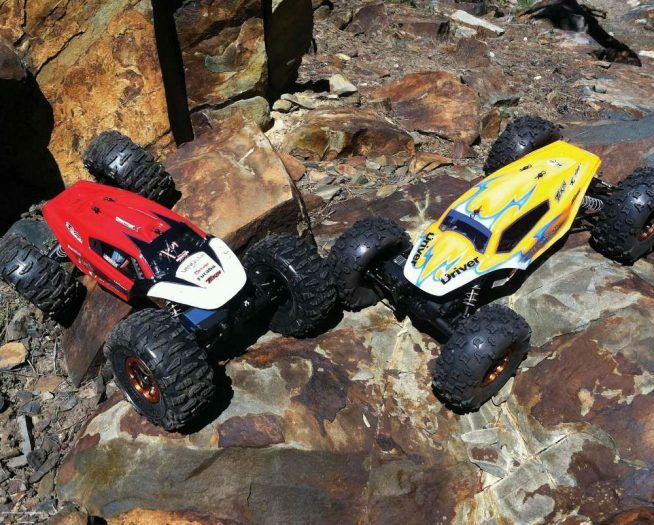 It’s all about getting new people into the RC hobby. Make sure to spread the word to your family and friends so they can check out everything there is to know about the hobby we all love. 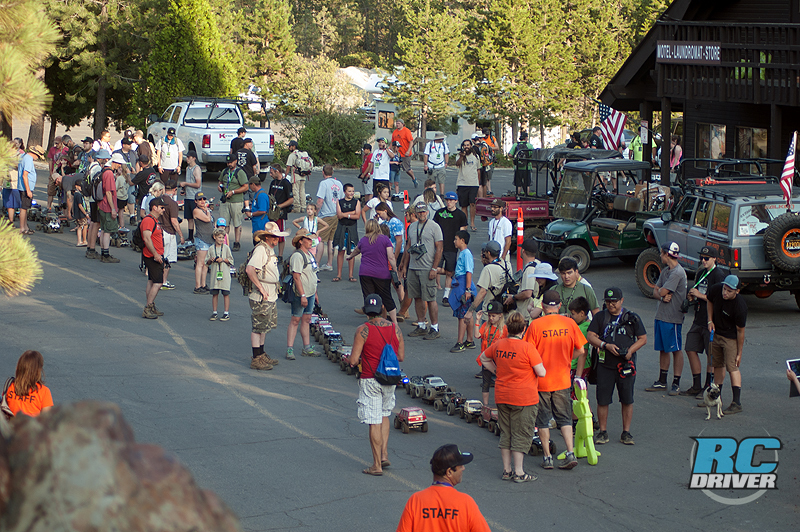 We’ve heard this is an amazing day in RC, don’t miss it! For up to date details, follow the RCE SPRING FLING on Facebook.